Grand Haven Brass Foundry, Hopkins Street 1956. 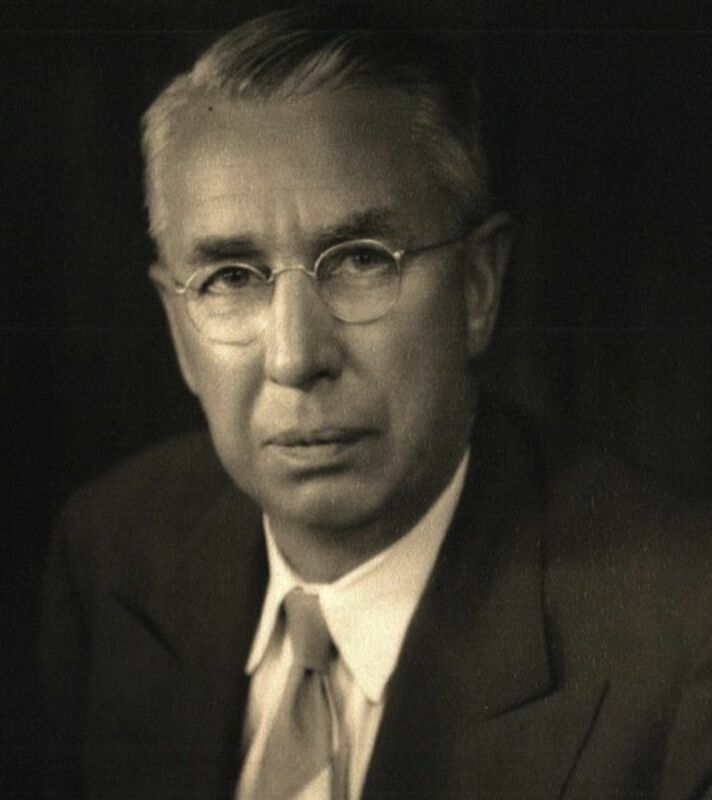 For JSJ, a single event became the basis of a lifelong business partnership for Alvin E. Jacobson, Sr., Paul A. Johnson, and B.P. Sherwood, Sr., and the inception of a global company. After a lint box caught fire at the Grand Haven Brass Foundry in December 1919, owners Jacobson and Johnson found their business a total loss. In stepped Sherwood, a Grand Haven State Bank executive who offered to help finance the rebuild. Within days, he arranged for them to buy the vacant Eagle Ottawa Cut Sole Plant on Griffin Street. 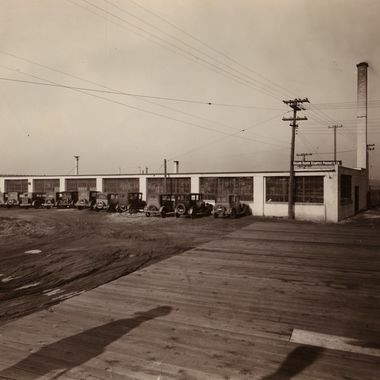 By January 1, 1920, the foundry was operational once more. 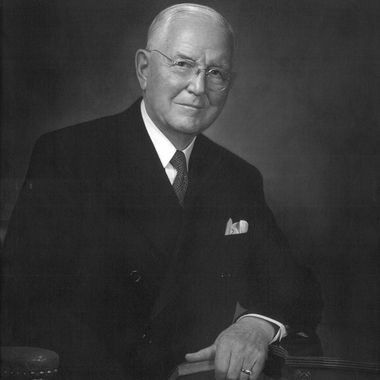 Sherwood would later join Jacobson and Johnson as business partners, thus starting the beginnings of the “JSJ” we know today. Remarkably, the “Grand Haven Brass Foundry” sign survived the fire. That sign is proudly displayed at our headquarters in Grand Haven, a constant reminder of our origins and resiliency. 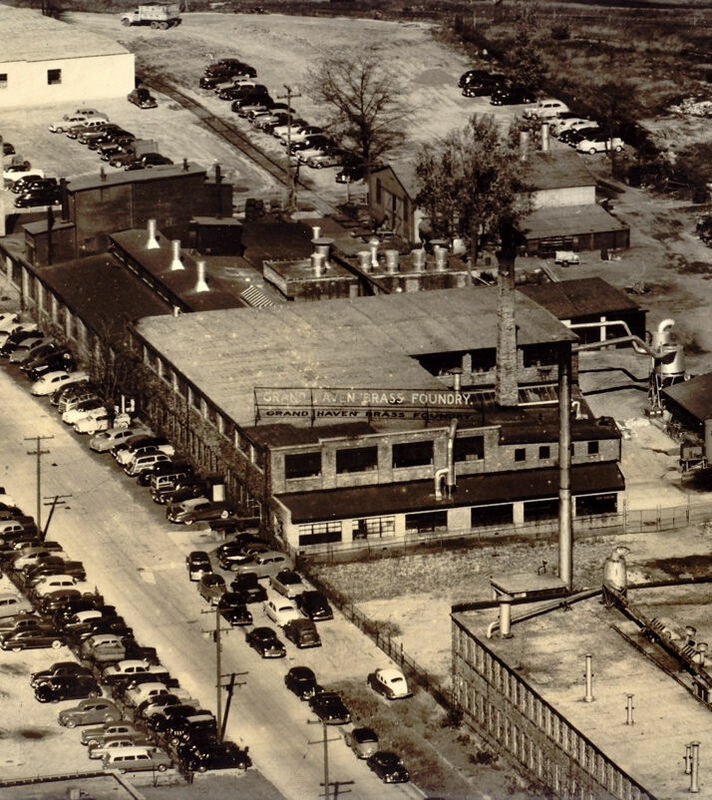 After the rebuild of the Grand Haven Brass Foundry, the business grew to include: Grand Haven Stamped Products Company, Dake Corp., Michigan Plastic Products Company, and Carlon Meter Company. In 1970, these businesses joined together to form JSJ Corporation. Members of the founding Jacobson, Johnson, and Sherwood families still lead the business today. Future JSJ business partner B.P. Sherwood Sr. of Grand Haven State Bank helps Jacobson and Johnson purchase another building after fire destroys the original business site. 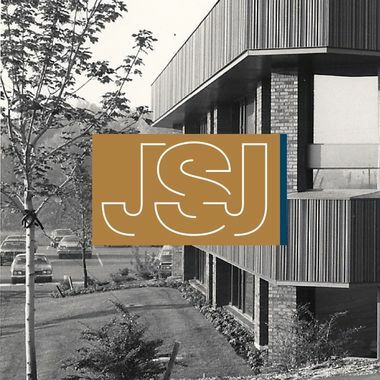 Sherwood will later go on to join Jacobson and Johnson as a partner, making it official by name in 1970 with the formation of the JSJ Corporation. The partners invest in the Bolling Manufacturing Company. In 1927, Jacobson-Johnson-Sherwood acquired the entire company and changed the name to Grand Haven Stamped Products Company (later GHSP). 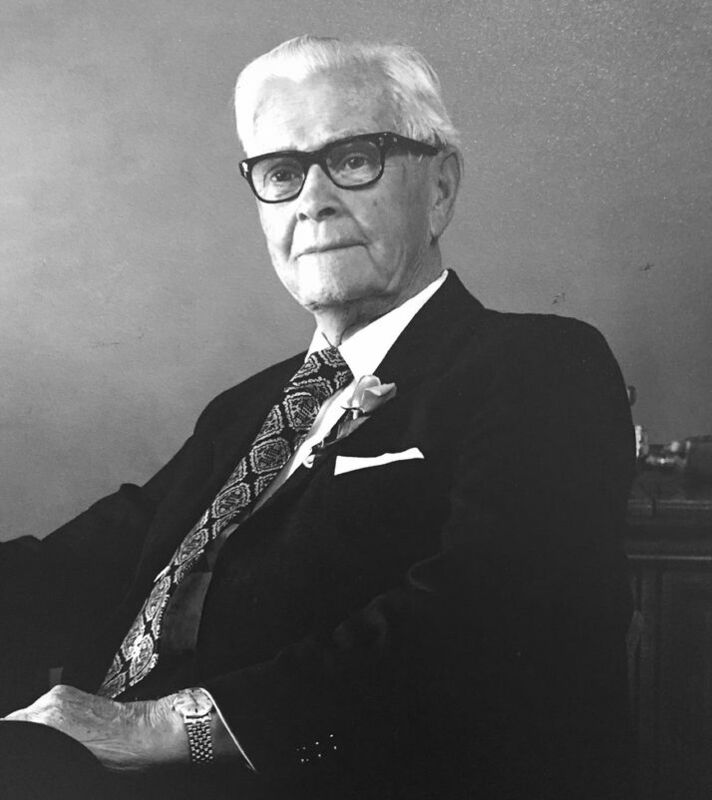 For years Mart Johnson—the youngest 2nd generation Johnson—worked with Vin Erickson, a local businessman and family friend, on a succession plan for the ownership of the businesses. The incorporation would secure local employment for the future, provide for greater financial strength, provide a vehicle for acquisition and growth, and transition ownership from the retiring second generation. 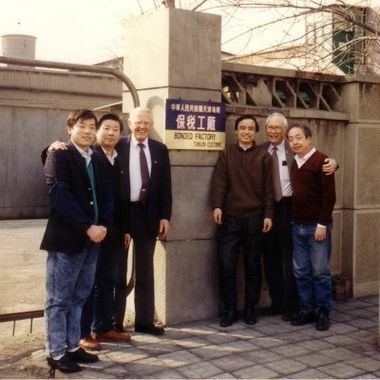 Alvin E. Jacobson Jr. and Hung Liang’s extensive research of China’s manufacturing markets begins JSJ’s global investment and growth journey. JSJ’s success in building partnerships in China opens the door to establishing a corporate office in Tianjin, growing JSJ’s global footprint. This allows the businesses to leverage common vocabulary, plan structure, communicate rhythms, share best practices, and apply lean principles. 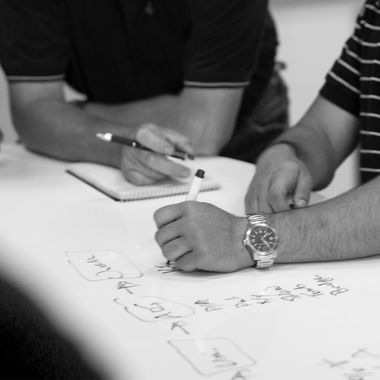 As a result, our businesses are focused on thoughtful planning and well positioned for future growth. 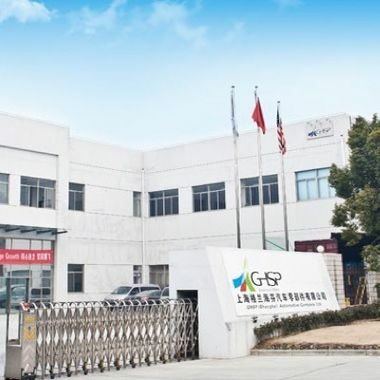 GHSP opens new engineering and production facility in Shanghai, China. The new engineering center and two production facilities provide the full service of design, test, validation, and production to supply automotive components to the domestic China market.